Life in Detroit is full of delights, from fantastic food to beautiful riverfront views, but that doesn’t mean it’s all sunshine and rainbows. While those of us who reside in the Motor City count ourselves lucky to spend our days here, there are plenty of frustrations to be had. 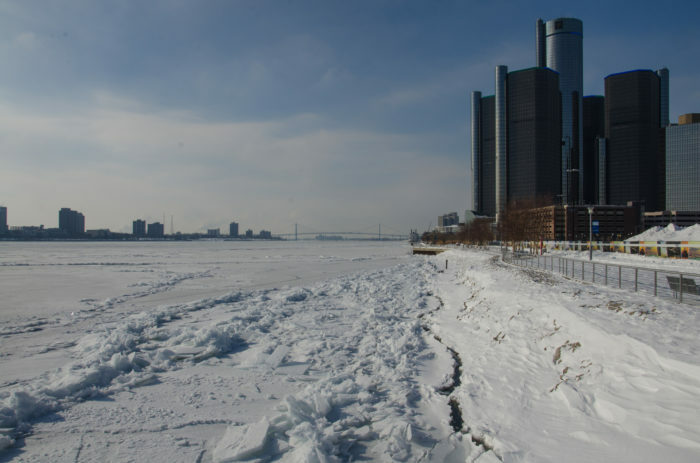 Here are nine upsetting traits of Detroit life that we’ve all experienced from time to time. It’s pretty much impossible to drive through the Motor City without encountering a few bumps in the road... literally. 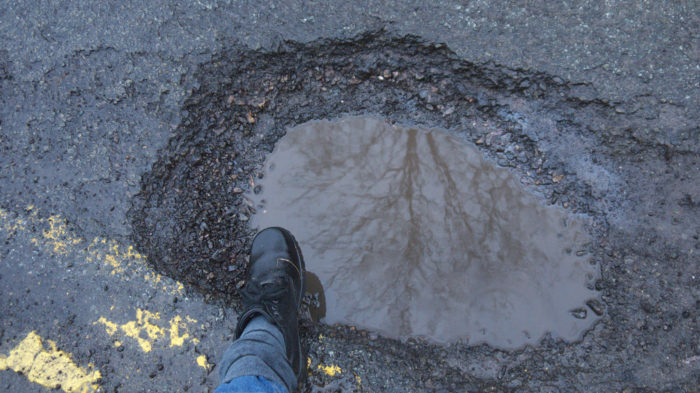 Our city is known for its automobile industry, but somehow our roads aren’t quite up to par. Whether we’re battling constructions zones to get to work or worrying about the fate of our tires, there’s plenty of frustration to be had on the streets of Detroit. 2. 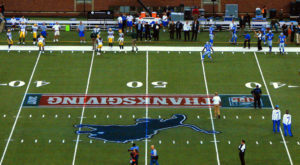 Watching a Detroit Lions game. There’s nothing more frustrating than watching our ill-fated Detroit Lions perform relatively well for the first three-quarters of a football game, only to blow it in the last five minutes. 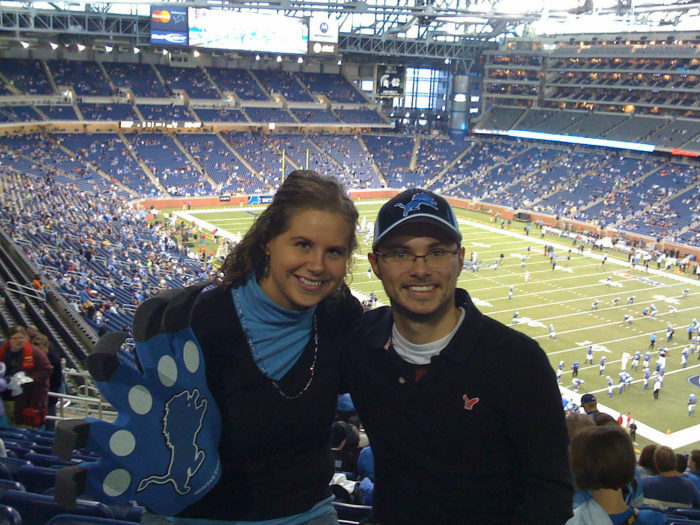 Sadly, this scenario isn’t uncommon for Detroiters, but that won’t stop us from showing up in full force at Ford Field. 3. Being asked if they’re from "South Detroit." Non-Detroiters are frequently led astray by the lyrics to "Don’t Stop Believing," which mention being "born and raised in South Detroit." 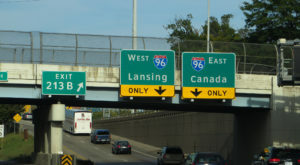 When we inform new acquaintances that we’re from the Motor City, there’s nothing more annoying than being asked whether we’re from South Detroit and breaking the news that such a region doesn’t exist. 4. Watching someone put ketchup on a coney dog. 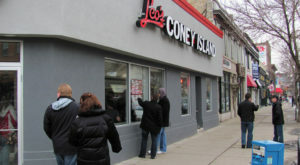 Ah, the ultimate sin for Detroit residents: slathering a delicious coney dog with ketchup. We have nothing against this tangy red condiment, but it simply doesn’t belong on a coney dog. When we see this travesty happening, we’re often frustrated by the fact that we must resist our rude urges to confront the offender. Must. Not. Cause. A. Scene. At. Lafayette. 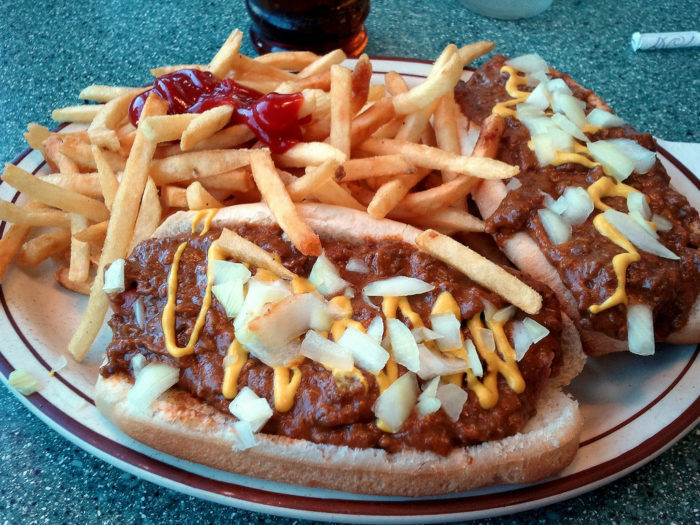 Coney. Island. Repeat this to yourself! 5. Speaking with someone who insists on incorrectly pronouncing "Gratiot." After years of living in the Motor City, we’re PRETTY sure we’ve got the pronunciation of this major avenue down. There’s nothing more aggravating than encountering an out-of-towner or not-so-attentive neighbor who simply refuses to learn the street’s proper pronunciation. 6. One more word: snow. They don’t talk about how cold "the D" is for nothing. Every winter, we ask ourselves why we continue to reside in such a freezing climate, particularly when we’re frantically trying to dig our cars out of the snow in order to leave for work. A frozen river, a total lack of snow days, and plenty of blizzard-like conditions throughout the city? Talk about frustrating. 7. Realizing that they’re out of Vernors. You know the scene: you’re sitting around at home, minding your own business, and indigestion strikes. It happens to the best of us, but Detroiters are lucky to have access to one of the greatest remedies known to man. 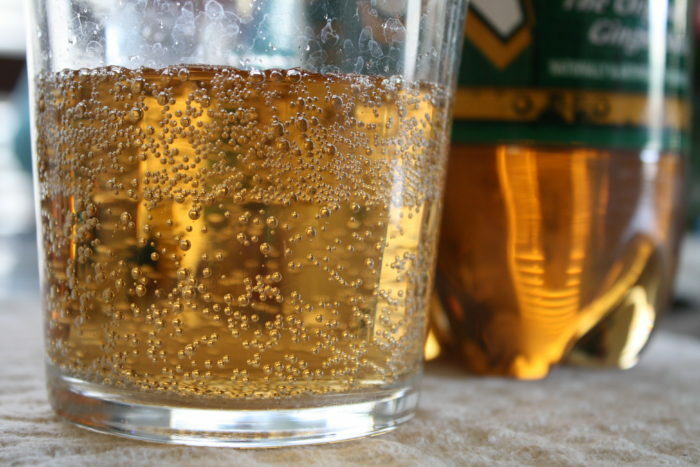 Vernors truly never lets us down, and we’ll take it over traditional medicine any day. With that being said, we can’t help but gasp in agony when we find that the Vernors bottle is empty. 8. Hanging out with people who don’t play euchre. 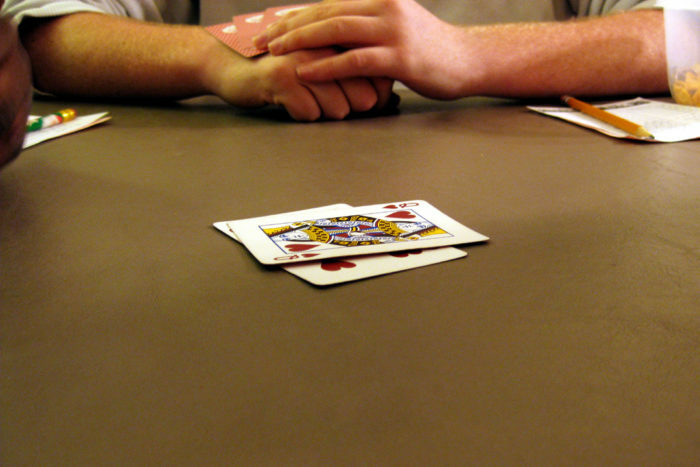 When we get a hankering for euchre, we want to grab a few players and start a game right on the spot. Whether we’re in an airport, at a party, or even dining out, there’s nothing better than grabbing a deck and starting a quick tournament. While most Detroiters are experts at euchre, we can’t help but cringe in disappointment and frustration when we realize that our companions truly don’t know how to play. 9. Constantly being forced to defend the Motor City. 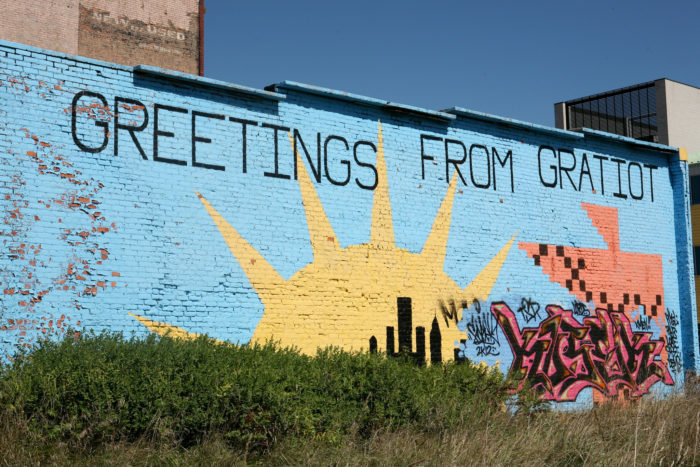 The most frustrating element of life in Detroit is, without a doubt, the fact that our city is frequently targeted as the subject of negative stereotypes, untrue assumptions, and utter disrespect. No, we’re not perfect. Yes, we’ve had our struggles. 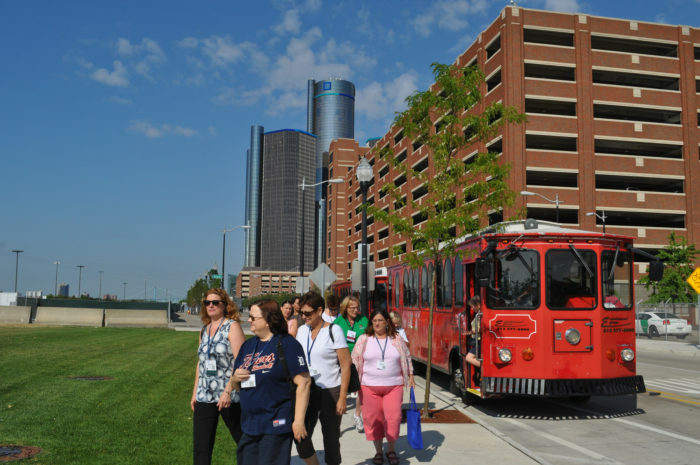 But Detroit is a city on the rise, and its people are some of the most wonderful you’ll ever meet. We wish we didn’t feel the need to stand up for our hometown so often. 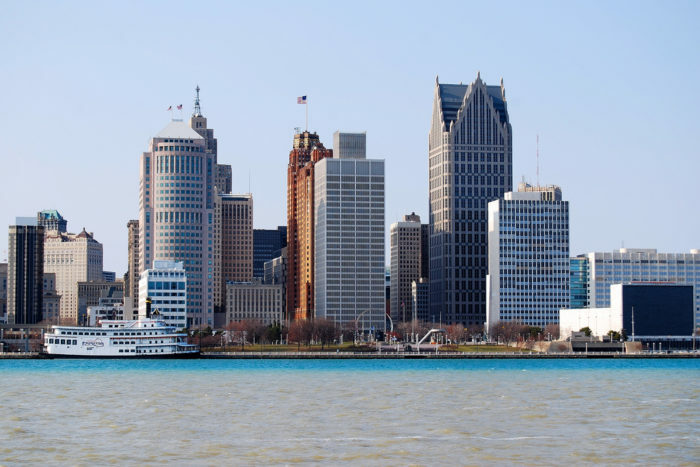 Alright, fellow Detroiters: we want to hear what you have to say! 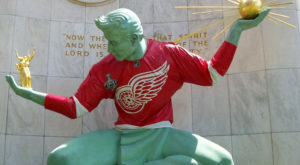 Are there any other frustrating experiences that come along with life in the Motor City? Share your thoughts in the comments!